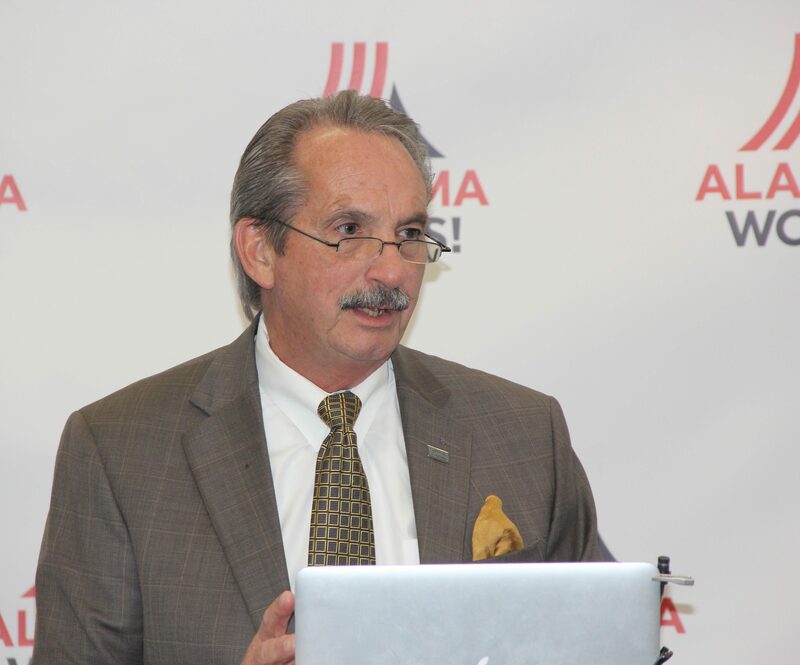 Alabama business, education and workforce training leaders made a major announcement Tuesday at the RSA Center for Commerce in Montgomery about the state’s workforce development system. Together they will transform the state’s workforce development efforts into one unified system, AlabamaWorks, that will seamlessly link employers looking for skilled workers with Alabamians seeking jobs or job training. Tuesday’s announcement marked a major milestone in the unification of Alabama’s workforce system, bringing together key components of the K-12 and two-year college systems, state workforce training and placement services, and industry. AlabamaWorks will more easily connect businesses with job seekers and help prepare workers by linking them to career and job training opportunities. Over the course of the next year, each of the state’s seven newly restructured Regional Workforce Councils will integrate its services into the new AlabamaWorks brand. 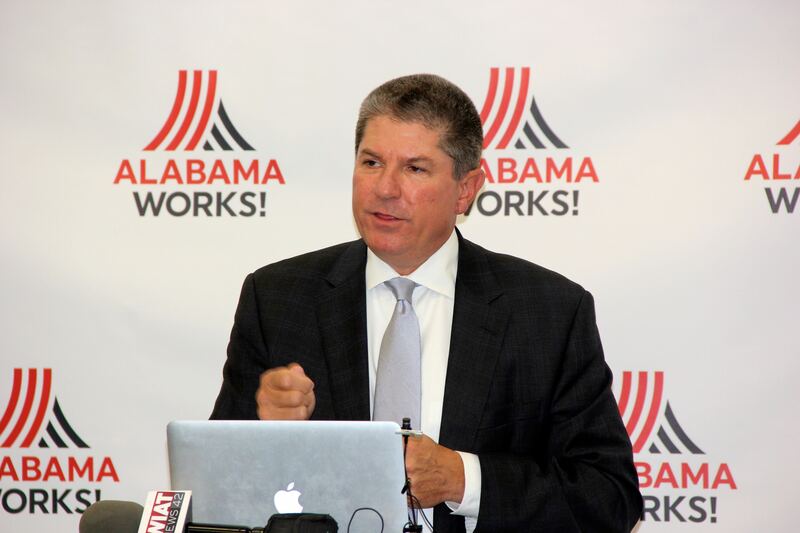 Ed Castile, deputy secretary of the Department of Commerce and executive director of Alabama Industrial Development and Training (AIDT), said the backbone of AlabamaWorks will be the seven local Regional Workforce Councils, local Alabama Career Centers and the new AlabamaWorks website. AlabamaWorks is the result of an ambitious, business-driven initiative and partnership between leaders in the private and public sectors.